Before you start creating a WeChat marketing campaign and producing your own content, have you thought about how will you reach and engage your audience? 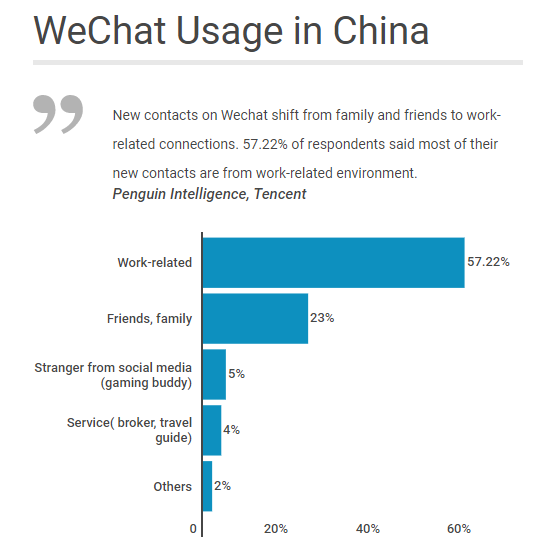 WeChat works slightly differently than a standard blog post, which is generally open to the public, the same as is used on Twitter, LinkedIn and Facebook. 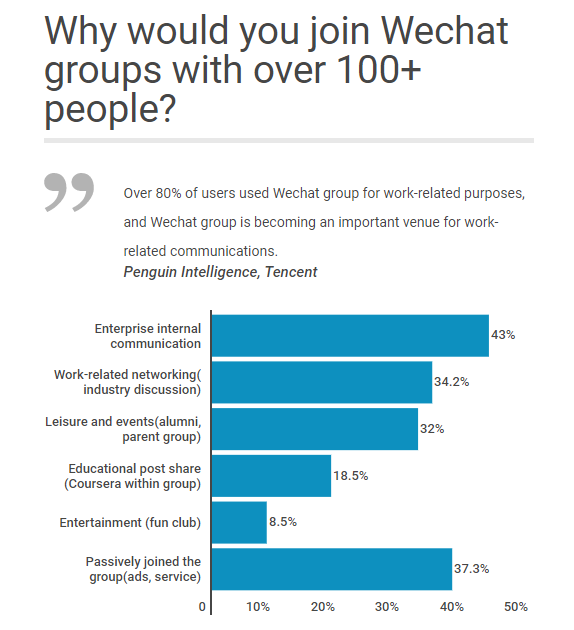 WeChat posts, on the other hand, are mostly shared between WeChat users, WeChat chat groups, and WeChat moments. Your audience will only get notification if they are subscribed to your account or their friend happened to share your article on "Moment". Therefore, since you are new to this social media channel: How do you get a following? QR code is a must! Your audience can scan your official account’s QR code to get subscribed. You can attach the QR code on your brochure, expo booth, website, blog post, free t-shirts. 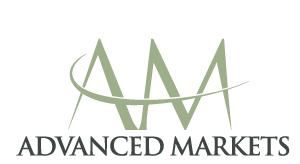 Do you want to make it prettier than other competitors' to stand out? Here is the tool. Have you heard of “shaking to win your red pocket”? 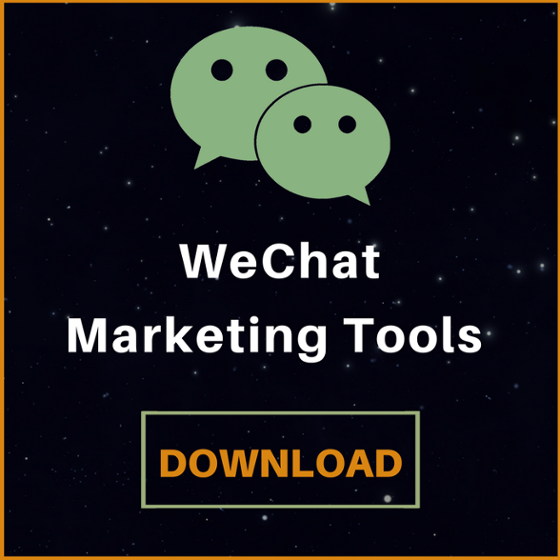 This is one of the most powerful ways of getting audience registered to your WeChat account. When holding big expos, events and opening ceremonies, there will be a QR code and a sign instructing the audience to scan the QR code and start shaking for a lottery (red pocket) on the screen. People are easily attracted to "subscribe to win" kind of promotions and this is also a great way to show your generosity in the culture. Download our tool for this! Is the content all original? When posting on your official WeChat account, you need to state if your content is original or not. If your content is original, it will get more promotion and read more actively! There are literally countless WeChat post updates every hour, and your readers won’t share yours on their “Moment” if it is not original. Also, the WeChat system has a detection algorithm to check all original content and also that which has been copied or is being copied. Don’t risk your account’s credit score and reputation! Have you deployed H5 format content? H5-formatted content is designed to combine slide demonstration, video animation and synchronized audio all together. It will combine all mediums to impress your audience. Prepare the QR code using the WeChat tool provided to promote your next event! Many new brokers looking to target the Chinese market are still in a start-up phase and do not have enough budget to hire their own graphic designers and marketing team. Why not create the H5 format content yourself? There are many tools available to make you the best designers for your own content at very low cost!